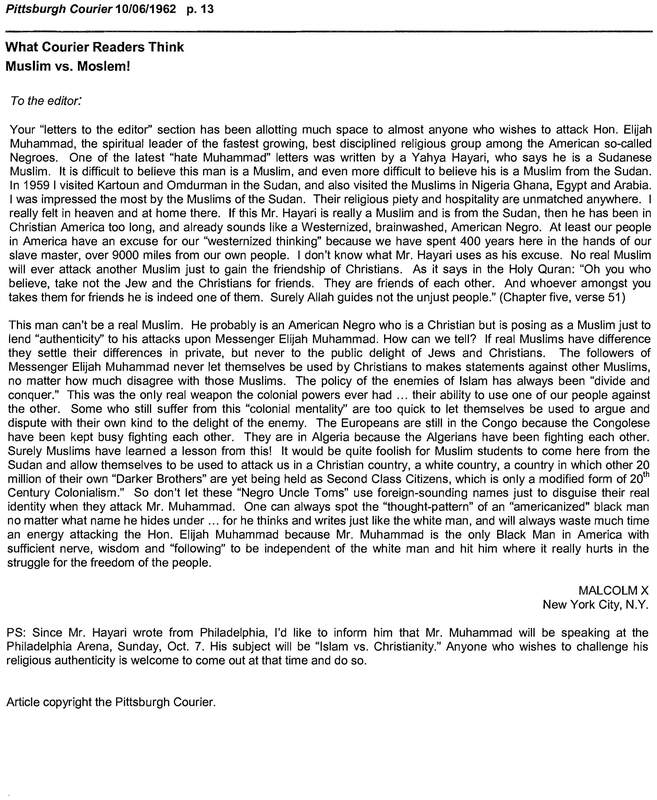 Posted on October 15, 2014, in Rainbow and tagged http://500wordsmag.com/tag/america/, islam, Malcolm X, NOI, Sheik Ahmed Hassoun, Sudan, Sudanese. Bookmark the permalink. Leave a comment.